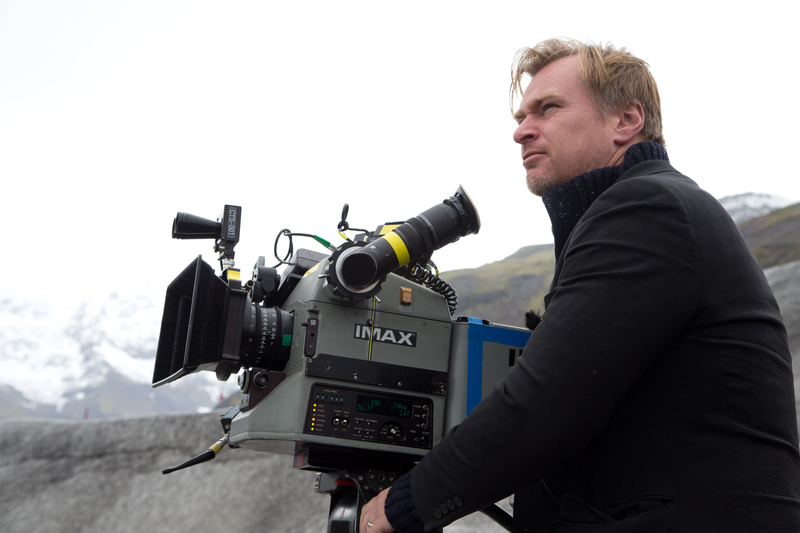 Christopher Nolan has long been in the upper echelon of film directors working today. He has built a reputation by adding just a little more to already established formulas. The Dark Knight Trilogy, for example, had layers of political subtext that most other superhero movies (Captain America: the Winter Soldier being the only exception) never even hint at. Inception was a heist movie dealing with the complexities of the human psyche. In the past, Christopher Nolan has been expertly walking the beaten path. 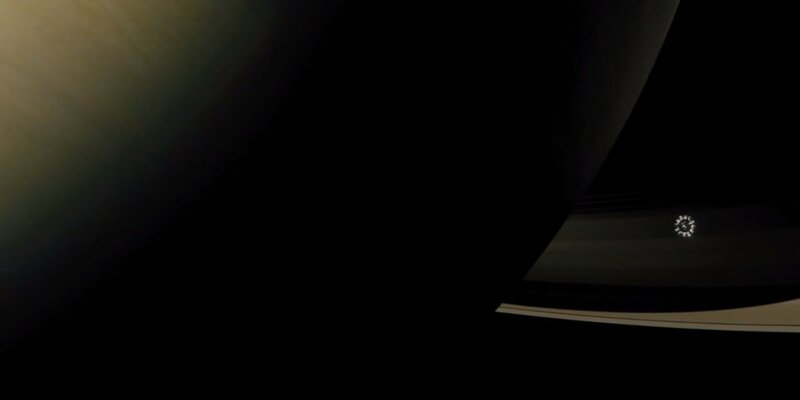 Interstellar marks the director’s first departure from traditional Hollywood storytelling. Ambitious and bold, the film often soars nearly as much as its subject matter – yet like any first flight, it is far from perfect. 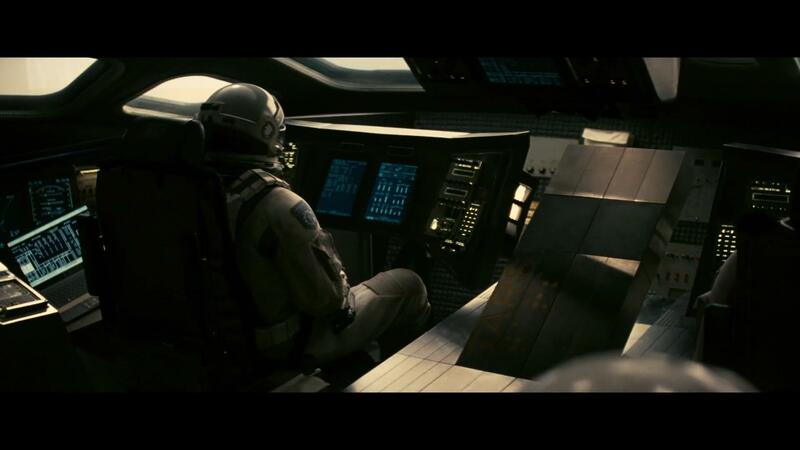 The visuals of Interstellar make it a movie made for cinema. This also marks the first major 4K release brought to theaters. Interstellar opens in the not-too-distant future. Mankind stands on the brink of extinction as we have exhausted our food sources and are unable to save a planet that is clearly dying. How and why we are unable to beat a crop blight is never really addressed (Nolan does not want to directly address climate change, it seems). As humanity prepares for its final generations, Cooper (Matthew McConaughey) and his family receive mysterious messages compelling them to find the remnants of NASA, the organization which presents the last and best hope for humanity’s future. Seems a wormhole has been opened in our solar system, a gateway to another galaxy where humanity might be saved. McConaughey, along with a team of scientists (notably Anne Hathaway and a Bill Irwin voiced robot named TARS) must journey through the wormhole to save mankind’s future… at expense of their own. This theme is where Interstellar shines brightest. The realism of TARS’ design coupled with the talent of Irwin’s acting creates a being that is surprisingly human. Christopher and Jonathan Nolan‘s script highlights both sides of the nature of humanity. The instincts for self-preservation, parental protection, and love are addressed well within the script and reflected by a cast of characters who each represent different points of these ideas on the same scale. The story of fathers (McConaughey and Michael Caine) doing whatever it takes to save their children (Jessica Chastain, Casey Affleck, and Hathaway) adds the relatable drama that propels the movie through the innermost depths of the science fiction drama. Make no mistake, this is not a film that is science fiction in setting only. As Nolan intrigues the audience with his characters, he takes them to worlds and introduces theories most commonly left out of mainstream cinema. Don’t know anything about relativity? Well, prepare to get a lesson as this film is all about how time is anything but a constant. Refreshingly, the science seems solid. The audience believes that both Nolan brothers researched every idea of the film thoroughly in order to keep it grounded. The planets in the movie seem too terrifyingly real to be fantastical. Yet for the praise, there are criticisms. This is a film about reaching, and that is what the audience is sometimes asked to do. Not every logical turn falls perfectly into place. This is especially true at the movie’s climax where the audience is asked to take a serious leap of faith to help reconcile the plot. These jumps are not commonly found in Nolan brothers’ scripts. Likewise, this is the first Christopher Nolan film I personally have ever seen where I have questioned whether a cast member (click for spoilers) really added anything to the plot. Long a pioneer in visual storytelling, Christopher Nolan has managed to create an incredibly reflective and thought-provoking piece of cinema. 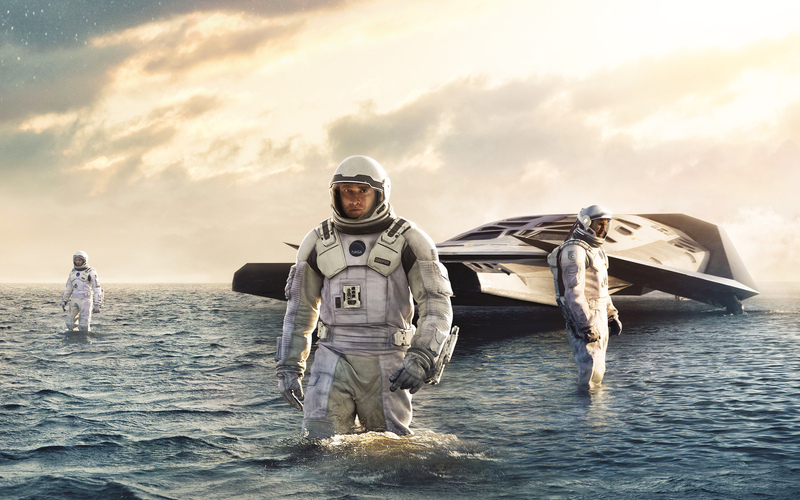 Time will be needed to fully judge just how much of a success or failure Interstellar is. Those expecting a perfect movie will walk away disappointed. This is not Christopher Nolan’s best film. That said, this is the type of movie more A-list directors should be making. Interstellar grows Nolan as a director by taking him outside his recent action blockbuster zone and allowing him to make a movie that is both very large and small at the same time. In a year of formulaic films, it is pleasing to see someone taking risks. Interstellar is a film that shot for the moon and missed, but that’s okay since it landed among the stars.